Principles - You Have to Have Them! Principles – You Have to Have Them! This newsletter was meant to go out last week, but the timing seemed off. So, we missed the anniversary of the gentleman in the picture. Who is he? For starters, the owner of the biggest cojones in history. 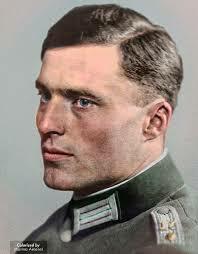 Claus Graf Schenk von Stauffenberg was the ultimate alpha male. Highly educated, multi lingual, driven, hard working, family man, incredibly good looking (why Tom Cruise played him in Valkyrie is a mystery to me), highly decorated officer in the German High Command in Russia during WW2. As such, he understood from early on the criminal nature of the invasion of Soviet Russia and his first impulse was to seek an honorable death in the front lines. From there on, he worked tirelessly to assassinate Hitler and overthrow the Nazi regime. He had a shadow cabinet on standby and personally placed the bomb in Hitler’s HQ on July 20th, 1944 knowing full well that the war was lost anyways and that he was putting himself, his friends, and family into great danger. We all know what happened. A massive oak table saved Hitler from the blast, Stauffenberg and his brother Berthold were executed that day and his pregnant wife imprisoned. 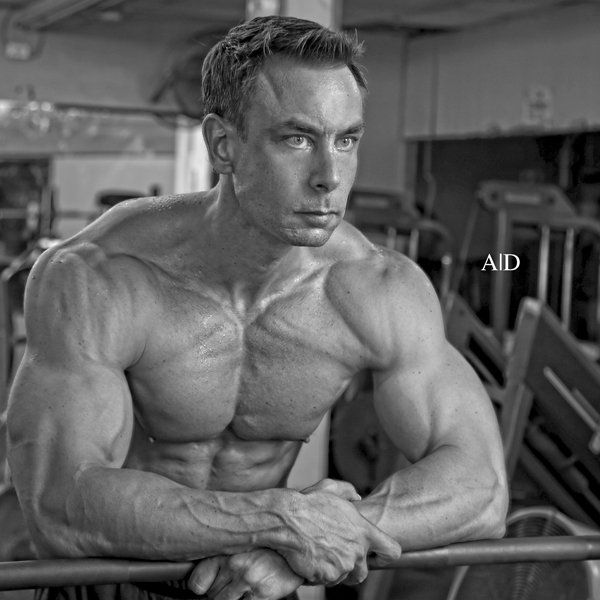 What does that have to with bodybuilding? The man had principles that he did not deviate from. You should to the same, and no it won’t get you killed, but will lead to a better body! The fitness world does a great job in confusing people, not to mention the lure of chemical shortcuts. Here are some principles you must stay true to, no matter what the magazines, Gwyneth Paltrow, or some Instagram coach tell you. The athlete must get stronger – either move more weight, do more reps, or do more volume in the same time frame while training his/her entire body with weights, at least twice a week. The athlete must hit the proper macros – either to bulk or to cut. The athlete must recover properly – sleep enough, relax during the day, and maintain a positive outlook. All the rest (supplements, food or exercise choices) is white noise. As for cardio, it can be used to increase energy expenditure for the smaller athlete in order to get leaner, but its not a primary ingredient. That’s it – repeat for a few years and you’ll look great. Yes, I said years not weeks… because I have principles too, integrity being one of them! Previous post: What is the proper range of motion? Next post: The story of Guil!